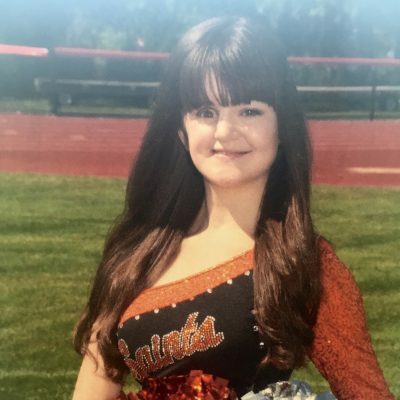 I’m Mackenzie Kowalski and I am a senior on the St. Charles East Varsity Dance Team. I have been three years old, and since middle school I had a goal of being on the high school dance team. My sister, who is a year older than me was also on the team and we danced together for three years. Kick-A-Thon is very important to me because I was diagnosed with a rare form of cancer known as Rhabdomyosarcoma orbital tumor when I was one. I have been cancer free for 16 years and I couldn’t be happier. My Nana was also diagnosed with cancer, and had passed away in 2011. Everyone has been touched by cancer in some way. 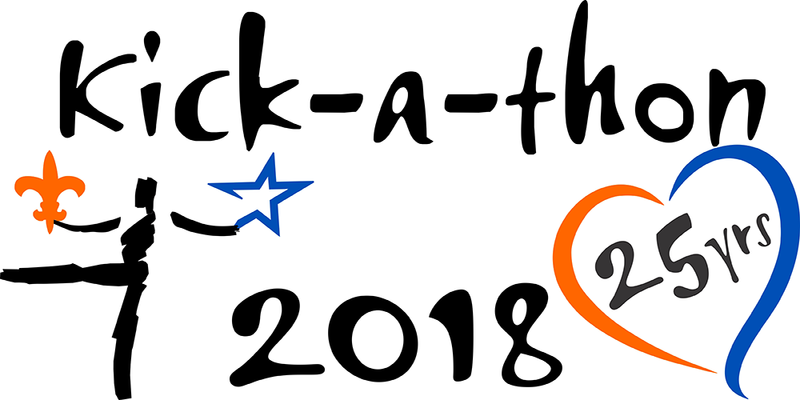 This is Kick-A-Thon’s 25th year, and so far we have raised over one million dollars that go towards charities such as Fox Valley Food for Health, American Cancer Society, and Living Well Center in Geneva. I have volunteered at many of these charities and they do so much to help those diagnosed with cancer. Let’s donate and put an end to cancer!